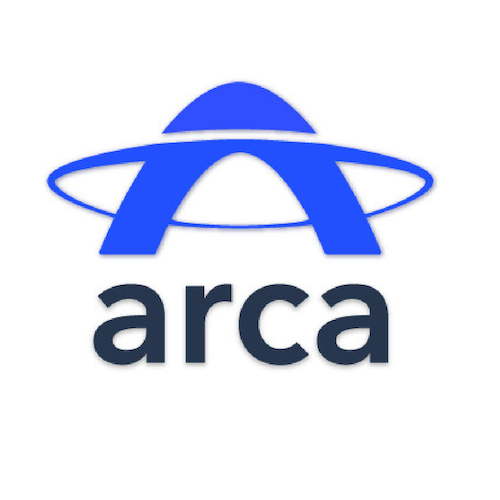 Arca is a financial services firm that blends the best aspects of traditional finance and blockchain technology. We create institutional-grade, regulated financial products designed to seamlessly transition today’s investors into tomorrow’s digitally-powered global economy. Is Blockchain the ultimate ESG investment? Please join our Investor Education & Communication Portal, which is constantly updated with educational materials on Blockchain, Crypto, and Arca's initiatives (Restricted to AIs & QIBs only).